Five circles in soybeans first reported Thursday afternoon, August 17, 2006. Pathways to smaller circles and large circles were not there on August 17. Paths were created by a Henry County Deputy Sheriff and farm owner, Jim Stahl, plus others who first entered field on Saturday, August 19, 2006, when 12-feet-deep “walls” of soybeans were standing untouched between larger center circle and two outer, smaller circles. 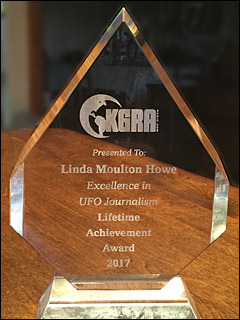 Aerial image on August 21, 2006, © by Linda Moulton Howe. 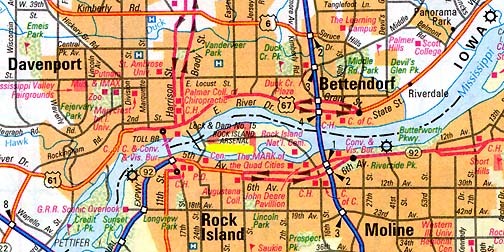 Where Illinois and Iowa run along either side of the big Mississippi River outlined in the orange rectangle on the map, that region is known as “Quad Cities.” That 4-city complex is Davenport, Iowa; Bettendorf, Iowa; Rock Island, Illinois; and Moline, Illinois. Twenty miles east of Moline in Henry County is Geneseo, Illinois, a farming community of about 6,500 people. August 28, 2006 Geneseo, Illinois – On Friday, August 25, 2006, around 3 p.m. CDT, Jim Stahl heard and saw a large, dark helicopter circling over the soybean formation to the west of his house. 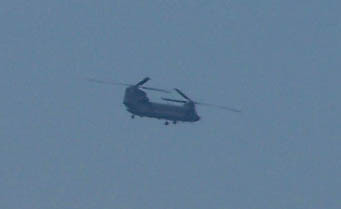 He managed to grab a digital camera and and got outside as the helicopter flew over his yard and away to the north. 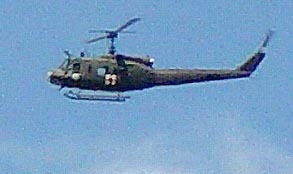 Above: H-46 or H-47 helicopter flying over the Jim and Chris Stahl home on Middle Road east of the soybean crop formation in Geneseo, Illinois, around 3 p.m. CDT on Friday, August 25, 2006. 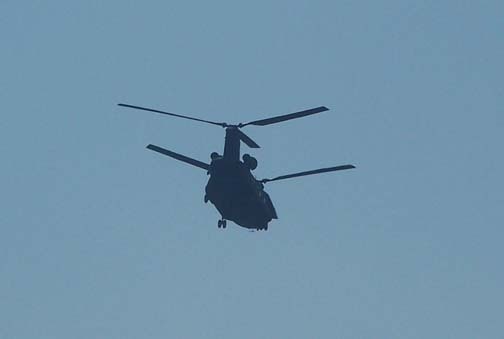 Below: Profile of the helicopter. Images © 2006 by Jim Stahl. A helicopter expert has identified the vehicle in the above photographs as either an H-46 helicopter, which is used by American Navy Marines for ship-to-shore transport. Or it could be the larger H-47 model used by the U. S. Army for transport. There are five major military bases in Illinois: Rock Island Arsenal; Scott AFB; Peoria Air National Guard (ANG); Springfield ANG; and the Naval Station Great Lakes near Chicago. The closest to Geneseo is Rock Island Arsenal between Rock Island, Illinois, and Davenport, Iowa, in the Quad City region about a half-hour by car from Geneseo. Rock Island Arsenal is highlighted by yellow on the map. Scott Air Force Base is in St. Clair County, Illinois, near Belleville about 200 miles south of the Quad City region and not far from downtown St. Louis, Missouri. The USAF base serves as headquarters for the Air Mobility Command, the United States Transportation Command, the Eighteenth Air Force, and the Air Force Communications Agency. 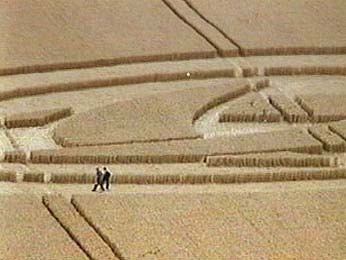 There has been a previous connection between crop formations and Scott AFB. 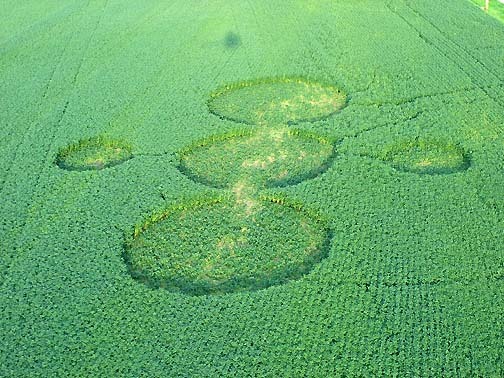 Jeff Wilson, Director of the Independent Crop Circle Research Association (ICCRA), described a July 2003 military encounter in a Mayville, Wisconsin, wheat formation. 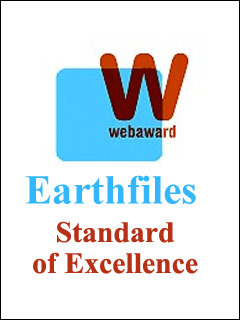 See: 091203Earthfiles. 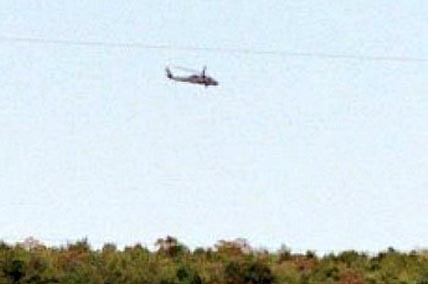 Military helicopter circling over the Mayville, Wisconsin, wheat formation in July 2003. Photograph © 2003 by Jeffrey Wilson and Roger Sugden, ICCRA. 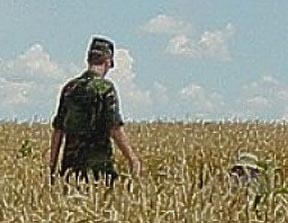 USAF man who identified himself to ICCRA’s Jeffrey Wilson and Roger Sugden in the July 2003, Mayville, Wisconsin, wheat formation as being a member of a “Special Crop Circle Investigative Unit in the US Air Force,” that had been looking into the Mayville formation. Special unit temporarily based out of a hanger in Milwaukee and previously based at Scott AFB near St. Louis, Missouri. Photographs © 2003 by Jeffrey Wilson and Roger Sugden. September 11, 2003, military helicopter flew over the ridge near the Seip Mound in Bainbridge, Ohio, when Jeffrey Wilson and his ICCRA colleagues investigated a crop formation. Photograph © 2003 by Jeffrey Wilson. At the time the helicopter flew over the Stahl farm, Ted Robertson and I were returning from Davenport, where we had gone to Fed Ex soybean and soil samples to biophysicist W. C. Levengood to examine. After we arrived at the Stahl home, Chris Stahl told us that she had received a letter from a nearby family who had photographed translucent spheres in a couple of photographs taken inside the soybean formation. I asked Chris if she could call the mother, Juliet Vanopdorp of Annawan, Illinois (about 15 minutes from the Stahl farm), to see if Juliet could show us her images and talk to me about her family’s experience in the soybean circles. Linda Moulton Howe interviewing Juliet Vanopdorp of Annawan, Illinois, (near Geneseo) with her 13-year-old daughter, Chloe (braids); 9-year-old Beau (front left); his 5-year-old brother, Zack (chartreuse shirt); 8-year-old sister Claudia; Claudia’s 8-year-old friend, Brook. Video frame by Ted Robertson for © 2006 Earthfiles. Juliet Vanopdorp, Annawan, Illinois: “A week before these actually showed up, my children and I were driving to Geneseo for an appointment. We started discussing crop circles. The children were asking questions about how they were formed? 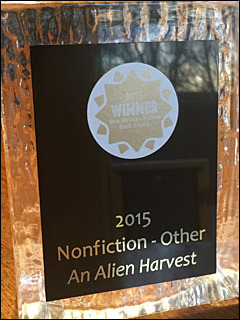 I said some were supposed to be hoaxes, but some are really unknown. 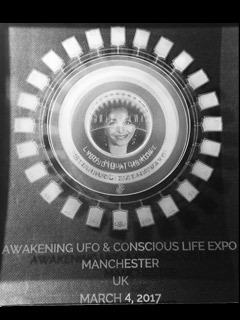 Some people think they are aliens. I choose to think they are signs from God and messages for us humans, but I don’t know if we can understand what the messages mean. The kids asked if we could see one and I said we might have to go to Europe because we won’t see any here. Less than a week later, the children came screaming out of their bedroom after watching the news, ‘There are crop circles in Henry County!’ They were just thrilled. So, I told them we were going to go see them. And I wrote the farm owners a letter to explain why we wanted to see them. WHAT HAPPENED WHEN YOU GOT HERE? I took a few pictures inside the circles as it was getting dark. We didn’t stay very long, maybe five minutes or so. 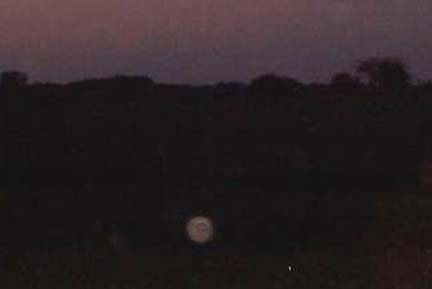 Before we got home, I started looking at the pictures on my digital camera and there were little bright lights and circular things in a couple of pictures where I stood in the back of my husband’s truck and I was trying to get the circles. The circles didn’t turn out in the dark, but there are lots of circles in the picture. NONE OF YOU SAW ANY LIGHTS WHEN YOU WERE TAKING FLASH PHOTOGRAPHS? Above: Translucent spheres on one of Juliet Vanopdorp’s digital images in the Geneseo soybean circles on August 22, 2006. Below: Close-up on one of the spheres that has an oval on it. Translucent spheres have been increasingly common on digital photographs in recent years. One theory, unproved, is that electrostatic charges build up in electronic cameras and release sporadically. Images © 2006 by Juliet Vanopdorp. 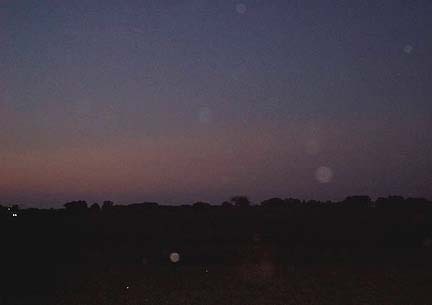 Juliet Vanopdorp and her family did not see the translucent spheres when they visited the soybean circles on August 22, 2006. Translucent spheres have been increasingly common on digital photographs in recent years. One theory, unproved, is that electrostatic charges build up in electronic cameras and release sporadically. August 7, 1999, Barbury Castle, Wiltshire, England, wheat formation. 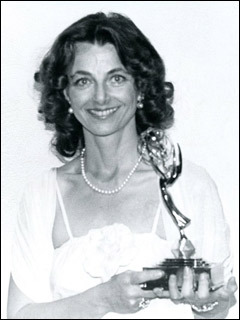 Moving light on videotape (upper center of frame) was one of two rapidly moving objects seen by the photographer at the time. Videograph © 1999 by Donald Fletcher. While Ted Robertson and I were looking at the Saturday, August 19, 2006, images that Jim Stahl and his family had taken when the Henry County Deputy Sheriff had visited the soybean circles, Juliet Vanopdorp and her children went to see the crop circles again. Then a cell phone call came from Juliet, who said she and her kids had found strange, red-colored “things” coming from the ground. We all took off for the soybean circles to have a look. 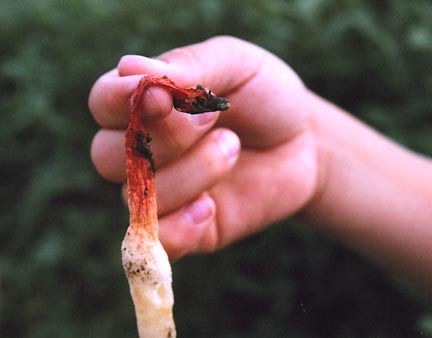 Phallus rubicundus – Were the Delicate Fungi Scorched? 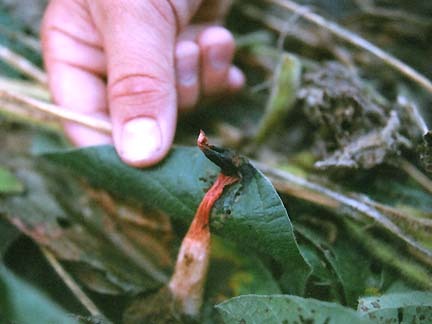 Above: One of Juliet Vanopdorp’s children holding one of many fungi found in the soybean circles that appeared to have carbon black scorching on them. 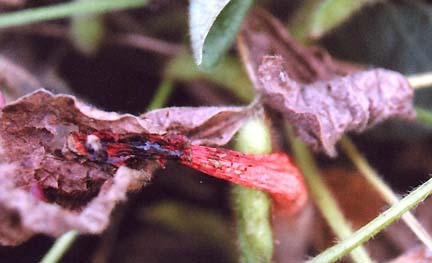 Below: Dozens of the fungi were stuck, or melted, onto surrounding soybean plants. Fungi photographs © 2006 by Linda Moulton Howe. 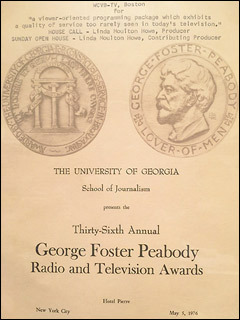 Biophysicist W. C. Levengood has hypothesized in his investigations of crop formations that the plants and soils show evidence of interaction with microwave and spinning ion energies. Were the delicate fungi “scorched” by microwave energy in spinning plasma vortices during the creation of the five soybean circles? Or is the scorched blackness a natural drying process of the Stinkhorn’s dark slime that contains spores? 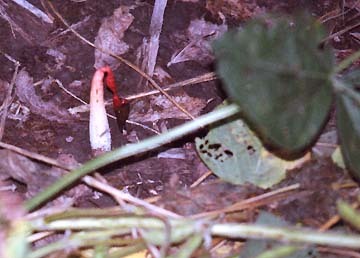 Phallus rubicundus growing out of ground inside one of soybean circles on the Jim and Chris Stahl farm in Geneseo, Illinois. 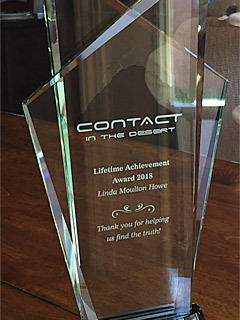 August 25, 2006, photograph © by Linda Moulton Howe. Phallas rubicundus found by Jim Stahl growing outside the soybean circles in another part of his soybean field. 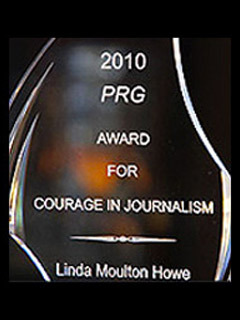 Image © 2006 by Jim Stahl. 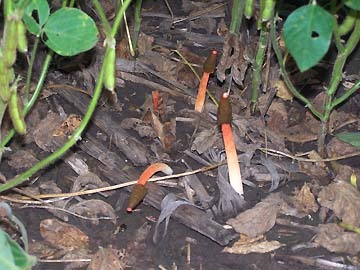 [ Editor’s Note: Michael Kuo of MushroomExpert.Com reports that Stinkhorn Fungi, Phallus rubicundus, is a species known from Africa and other tropical and subtropical locations, including Australia, the Gulf Coast and New Mexico. “I thought my Illinois collection represented a unique, north-temperate find of Phallus rubicundus – until I started going through stinkhorn photos sent to me in “What’s This Mushroom?” e-mails. I found several other pictures of Phallus rubicundus, all sent to me from the central Midwest.